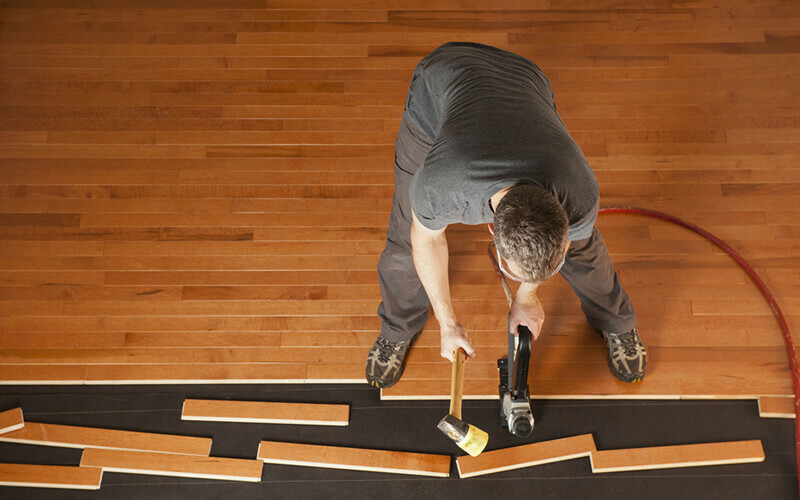 With our experience and expertise, you can trust that all of your repairs and home improvements are in good hands with us. 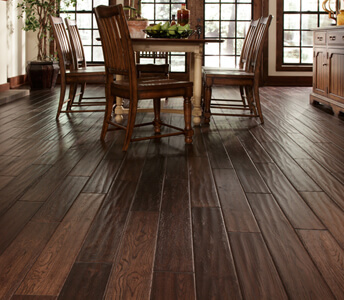 Momo Hardwood Floor offers a wide selection of wood supplies and an expert on Flooring Services. 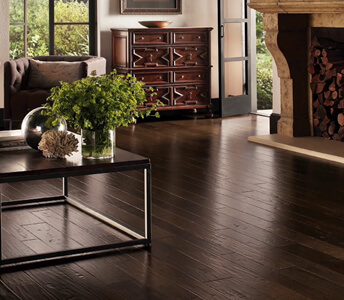 If you want to upgrade your home, feel free to contact us and we guarantee durable hardwood Flooring. 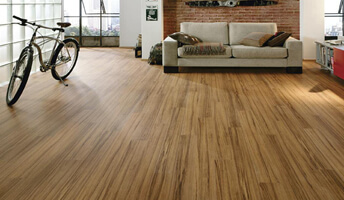 Give your old home a new and improved look and keep your home fresh and durable. 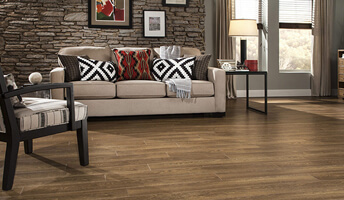 Have your room a Modern and comfortable upgrade with our flooring and cleaning service. 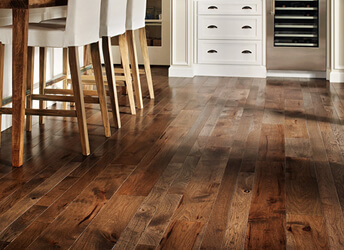 Call us and we will give you the best on our Hardwood Floors and general maintenance. 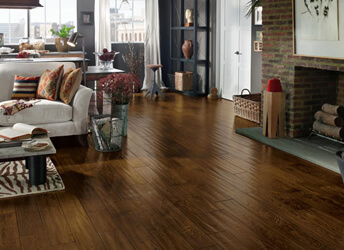 At Momo Hardwood Floor, our house maintenance company offers only the best sweep and scrub to residents to deliver you this homey comfort. The keen eyes of our diligent cleaners are trained to see details that others pass by. Our attention is sharp and our work ethic is unparalleled. 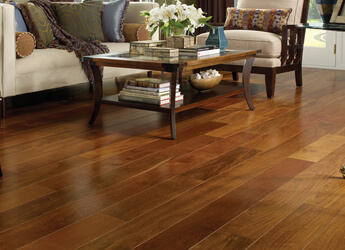 MOMO HARDWOOD FLOOR IS THE NUMBER ONE EXPERT IN FLOORING SERVICES. 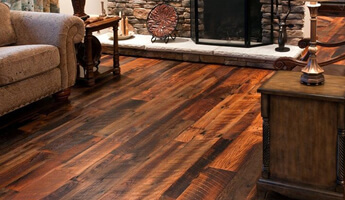 When you are looking into home improvement services, contact Momo Hardwood Floor for expert advice and service. 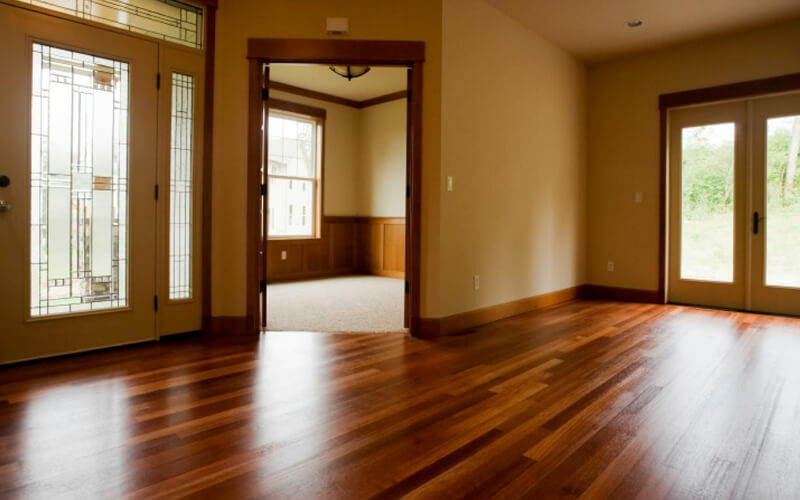 Momo just did my floor wow he took everything of the floor paint and everything my house look beautiful and he was cheap very cheap please call Momo he will make you happy thank you momo!